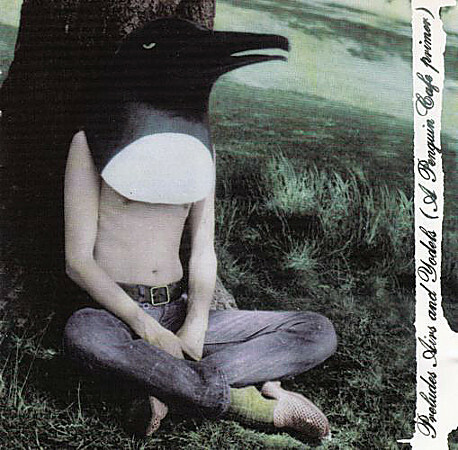 A perfect compilation CD from the Penguin Cafe Orchestra (PCO) with tracks from “Broadcasting From Home” (tracks 1, 4, 13, 14), “Signs Of Life” (tracks 2, 6, 8, 9), “Music From The Penguin Cafe” (tracks 3, 7), “Penguin Cafe Orchestra” (tracks 5, 10, 15, 16), “Union Cafe” (tracks 12, 17) and “The Penguin Cafe Orchestra Mini Album” (track 19). Tracks 11 and 18 previously unreleased. Tags: Ambient, Avantgarde, Modern Classical. 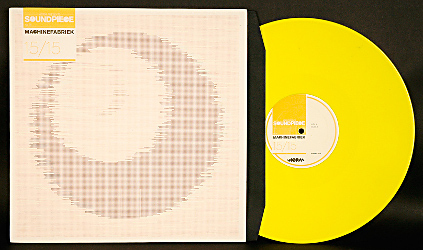 Tags: Ambient, Electronic, Sound Art, Vinyl.